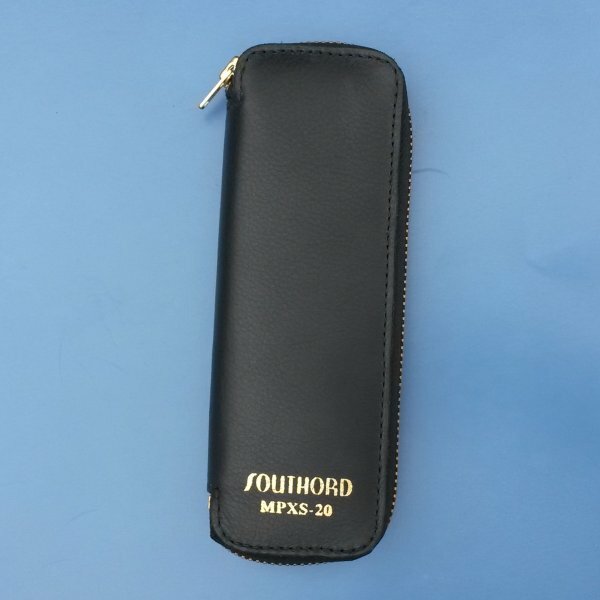 SKU: MPXS-20. Category: Lock Picks. Brands: SouthOrd. 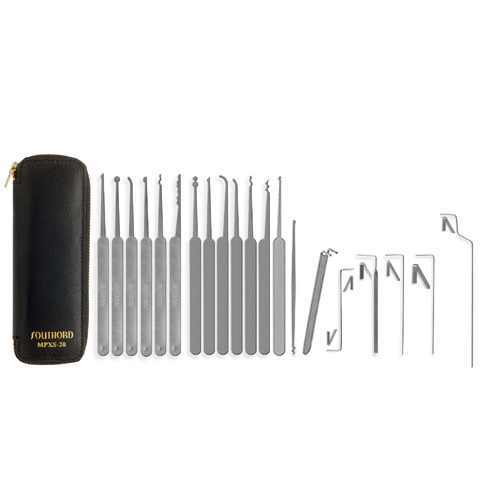 Stainless lock pick set contains thirteen assorted picks (six with stainless steel handles), a broken key extractor, and six tension tools. 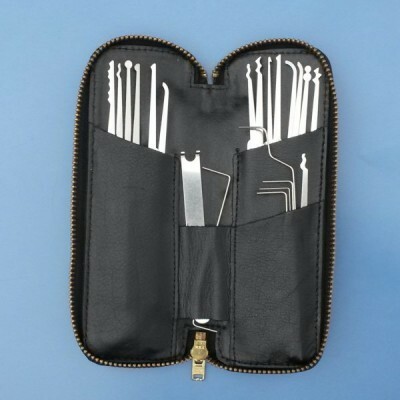 Stored in a zippered leather case.